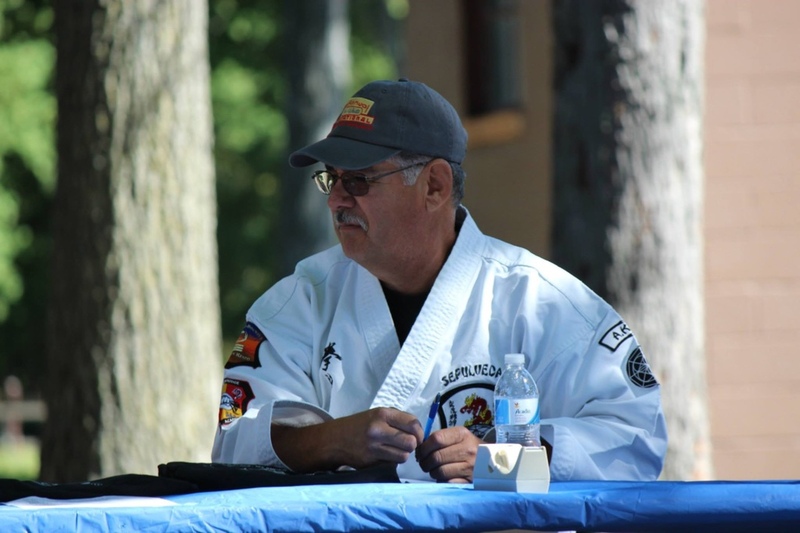 John Sepulveda, who has over 50 years experience in American Kenpo and holds an 10th Degree Black Belt (Master of the Arts). 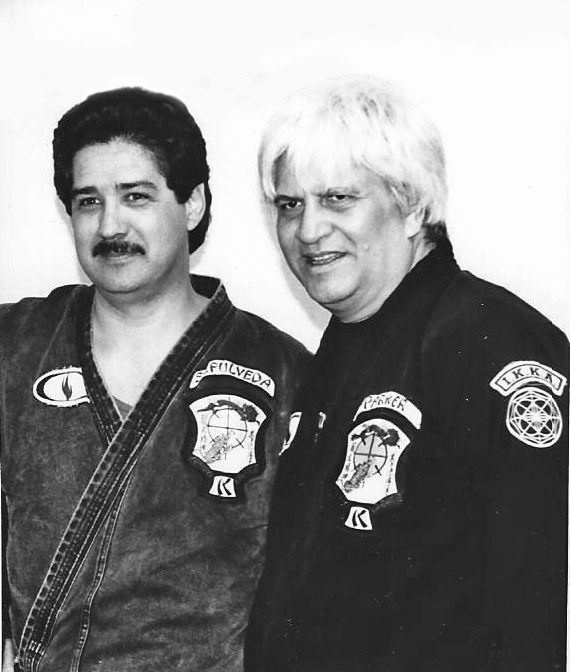 Mr. Sepulveda was one of a very few who was a direct student of Senior Grandmaster Parker before his untimely passing. 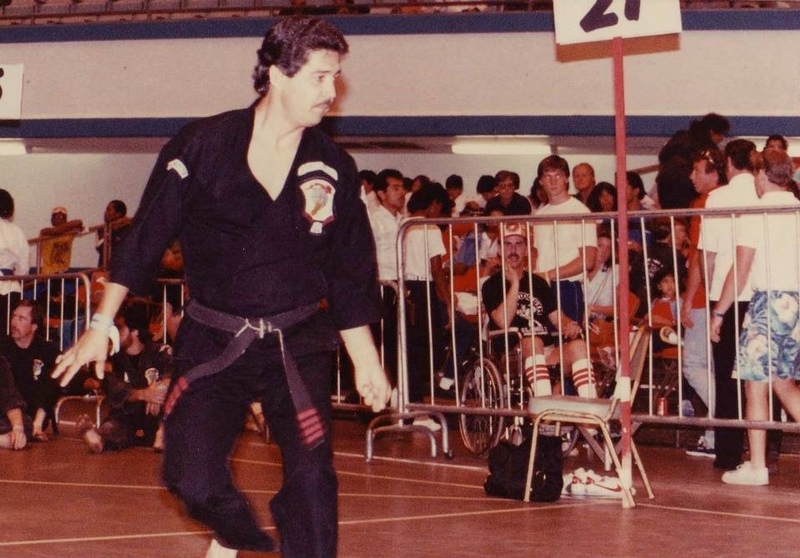 Mr. Sepulveda is featured prominently in Tom Bleecker's recent book, The Journey, which profiles prominent students of Ed Parker. 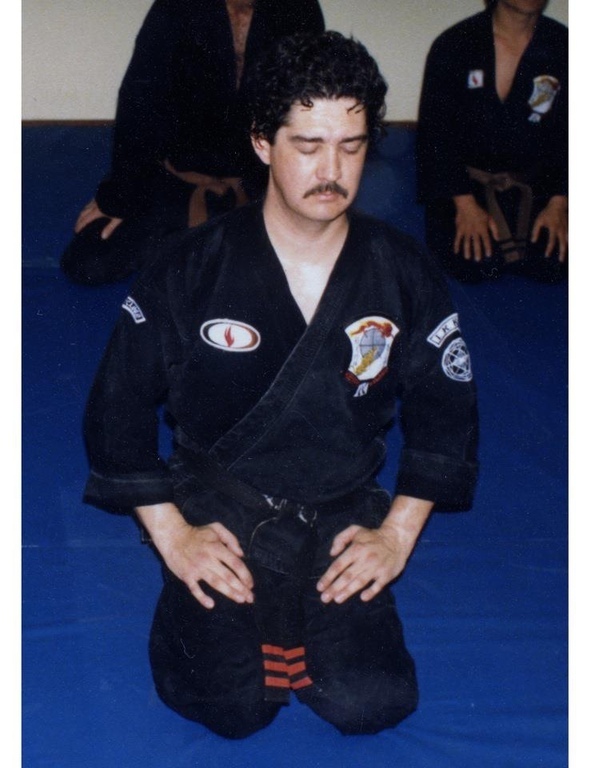 To the uninitiated, this is a singular honor. 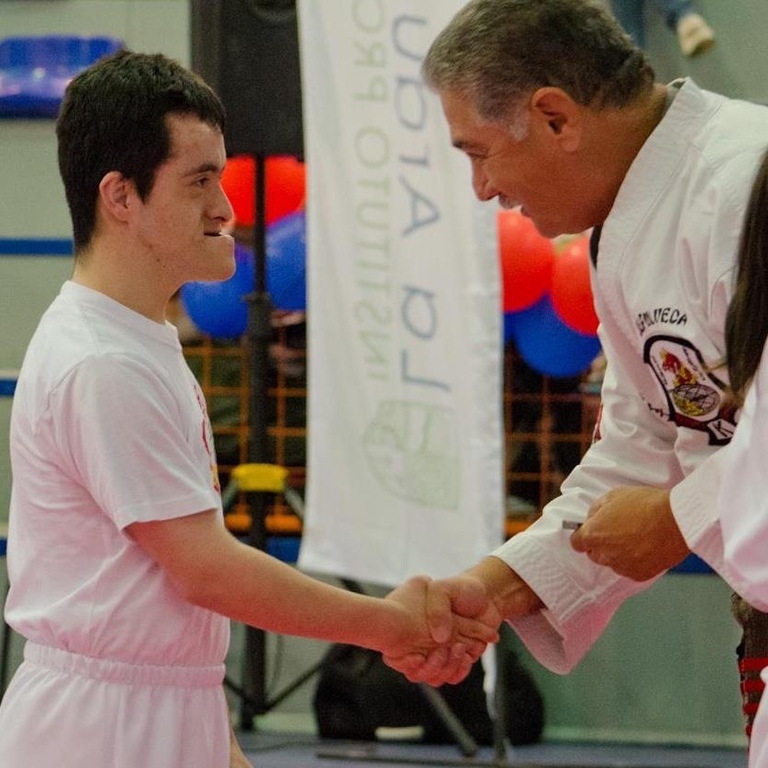 Mr. Sepulveda has actively and successfully competed in many Open, National and International tournaments and has many junior and senior students who have also competed successfully at the same levels of competition. 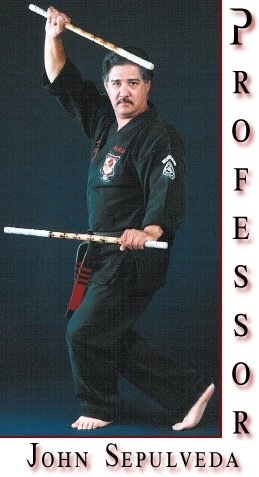 His students are known for their speed and explosive power as well as their character. 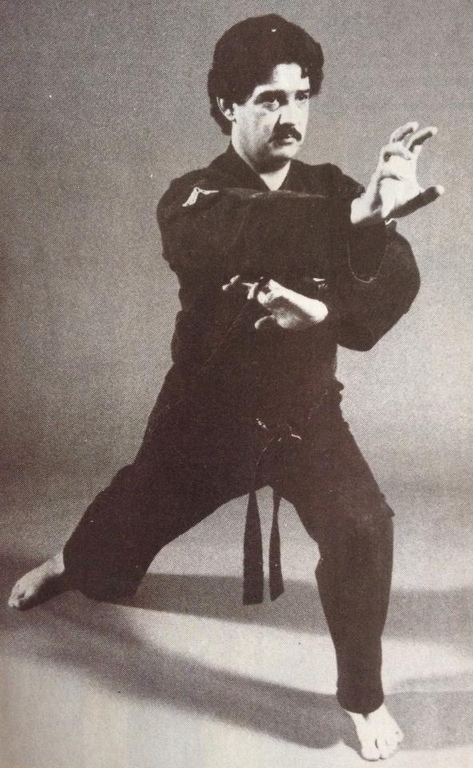 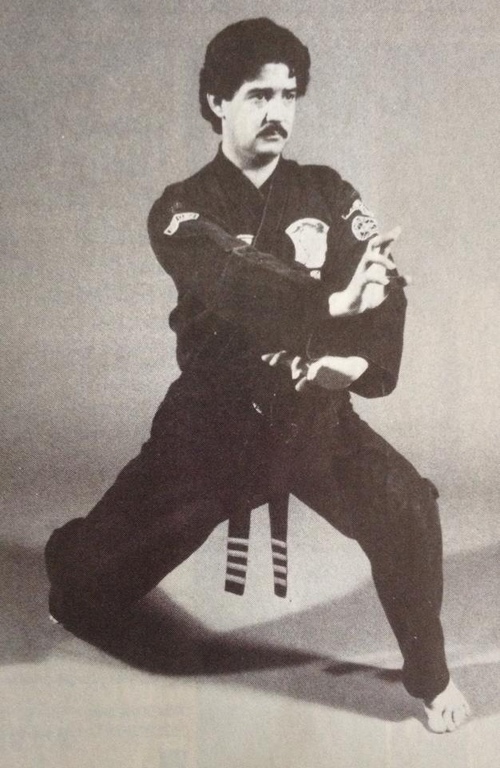 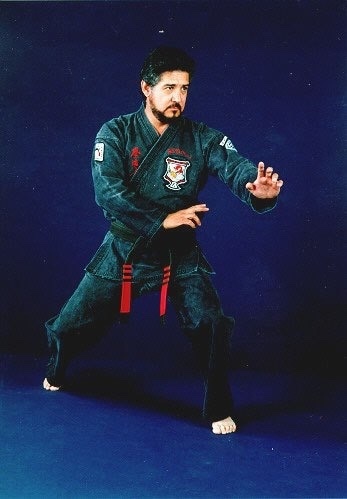 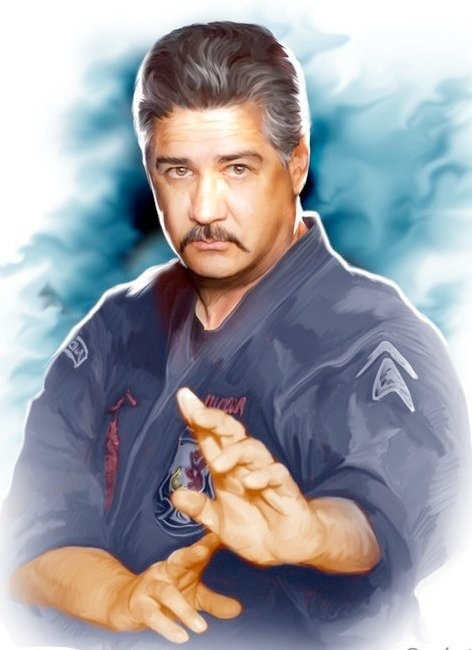 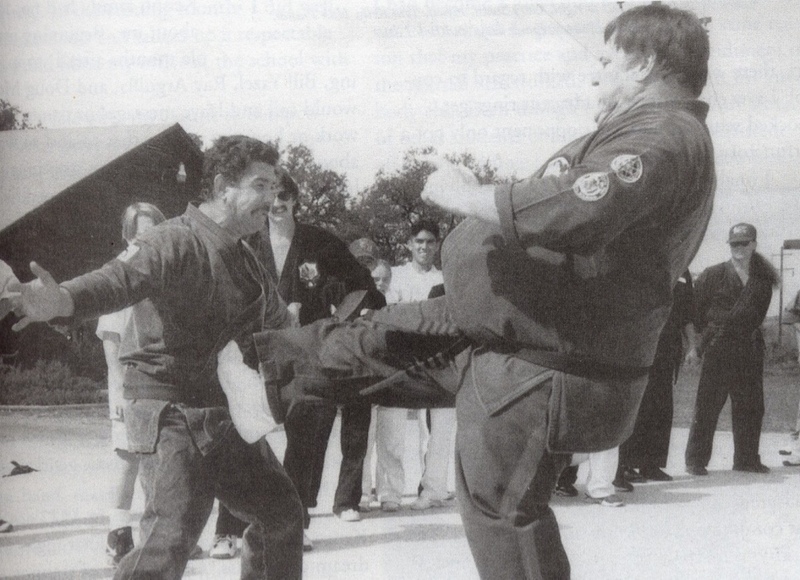 Mr. Sepulveda has also appeared on television, and in national and international martial arts magazines, and has written numerous articles on the art of American Kenpo as perpetuated by Senior Grandmaster Ed Parker. 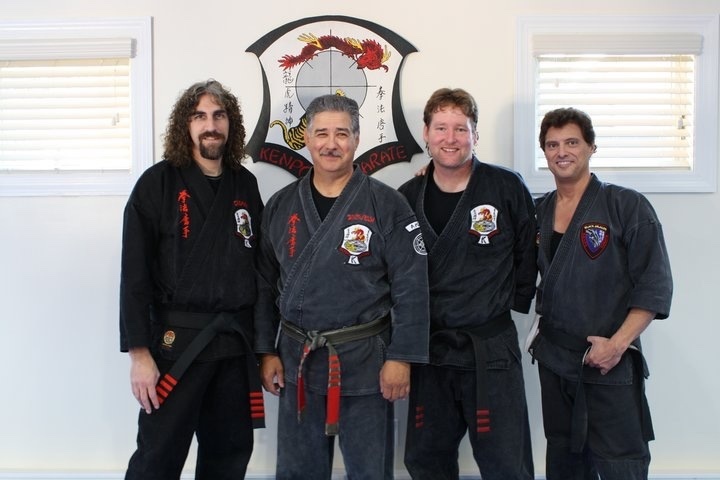 Mr. Sepulveda is the founder of the "Advanced Kenpo Training System" TM. 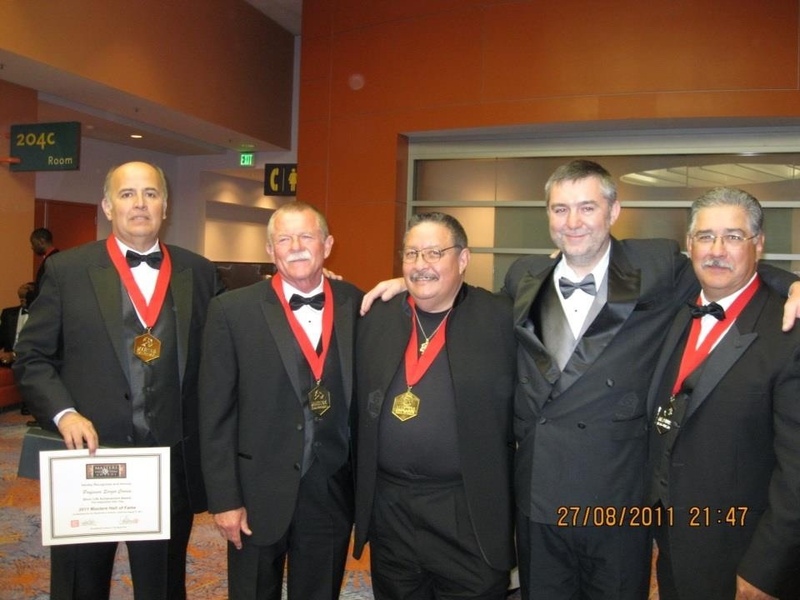 This organization boasts member schools in the United States, from coast to coast. 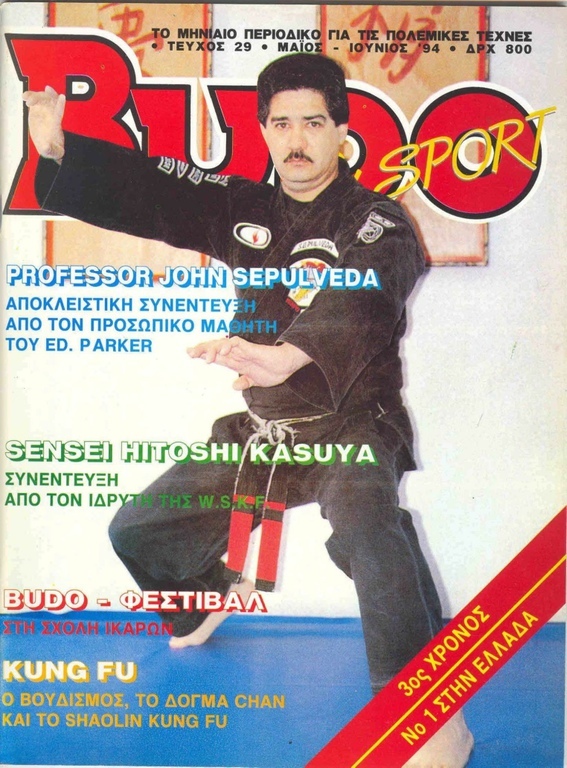 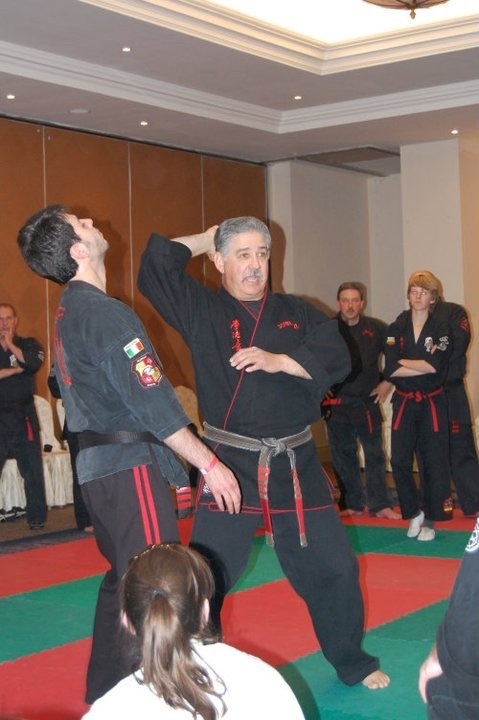 The European Kenpo Karate Association is AKTS affiliated under Mr. Sepulveda. 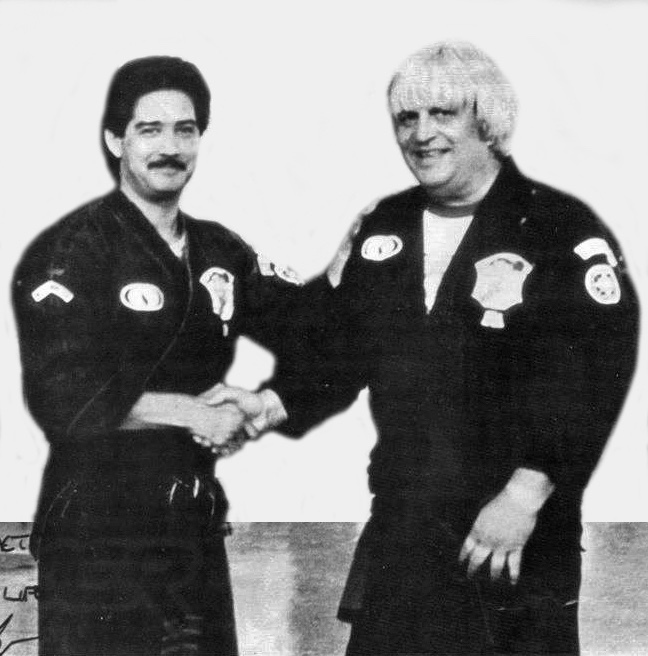 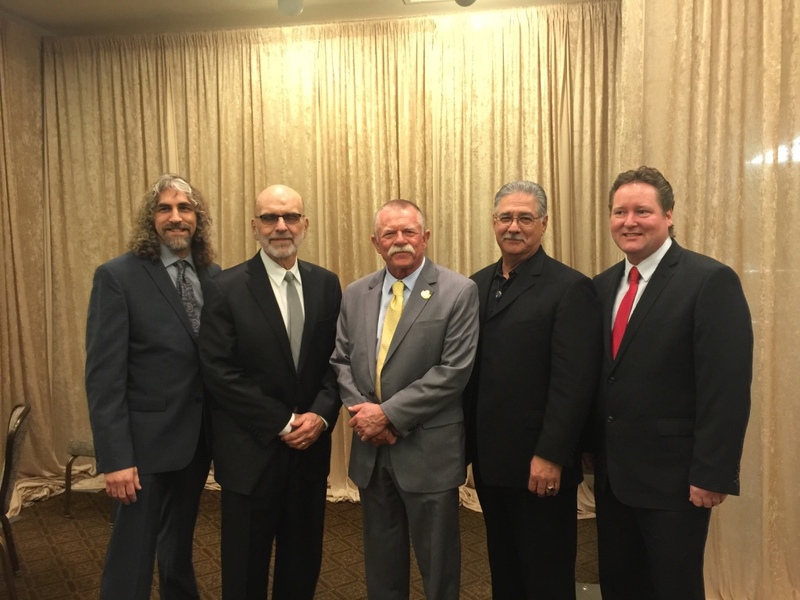 He is one of the founding members of the "American Kenpo Senior Council" which boasts some of the best Kenpo practitioners worldwide. 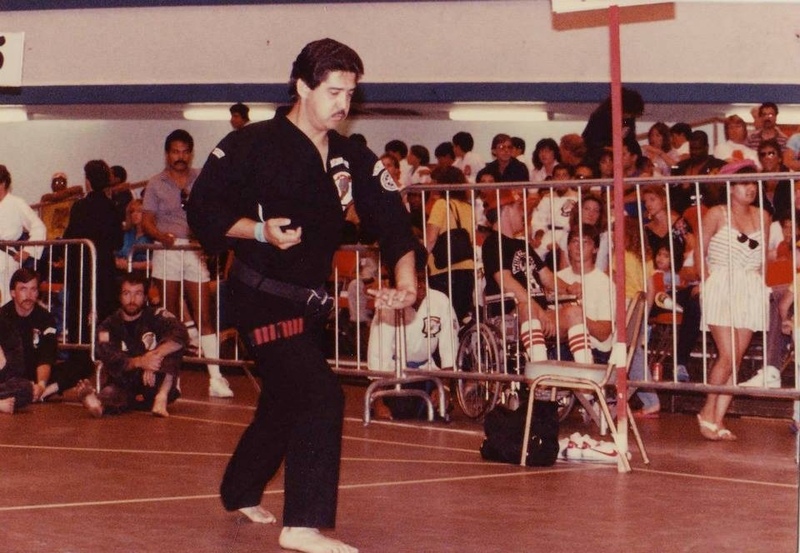 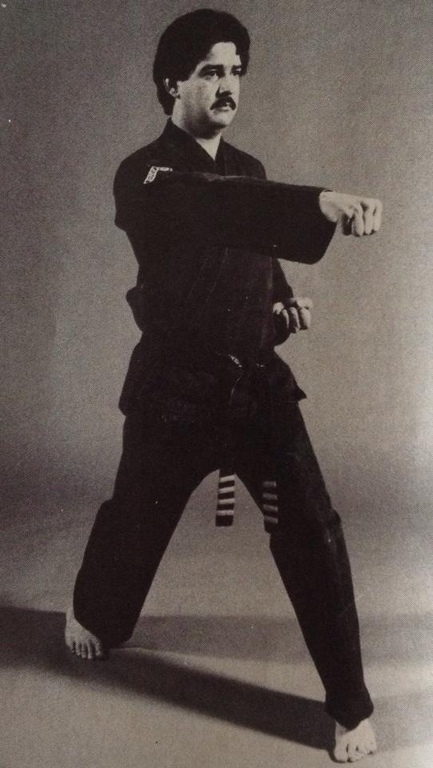 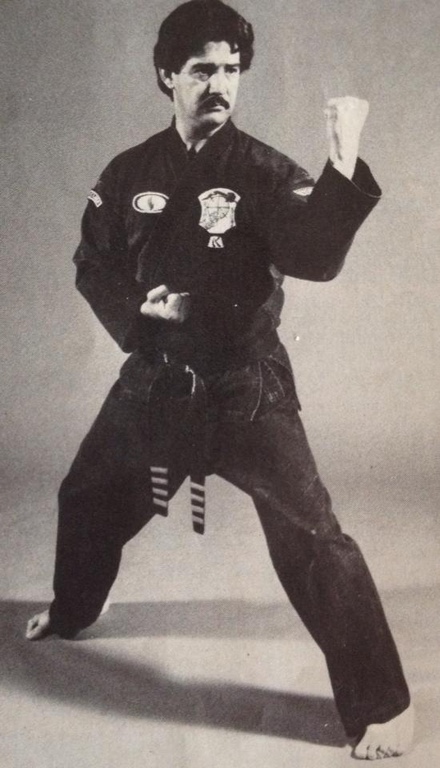 He has been recognized worldwide for his committed efforts in promoting Kenpo, which has included receiving many awards, including the California Karate League's "Official of the Year Award," and the Associated Teachers Association of the Martial Artists (ATAMA) "Hall of Fame Award." 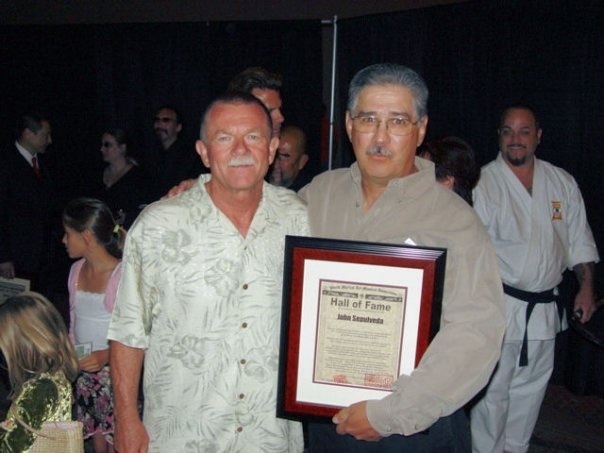 In 2007 he was inducted as a Charter Member of the Kenpo Hall of Fame, in 2008 he was inducted into the World Martial Arts Masters Association Hall of Fame, and in 2009 he was inducted into the World Master's Hall of Fame. 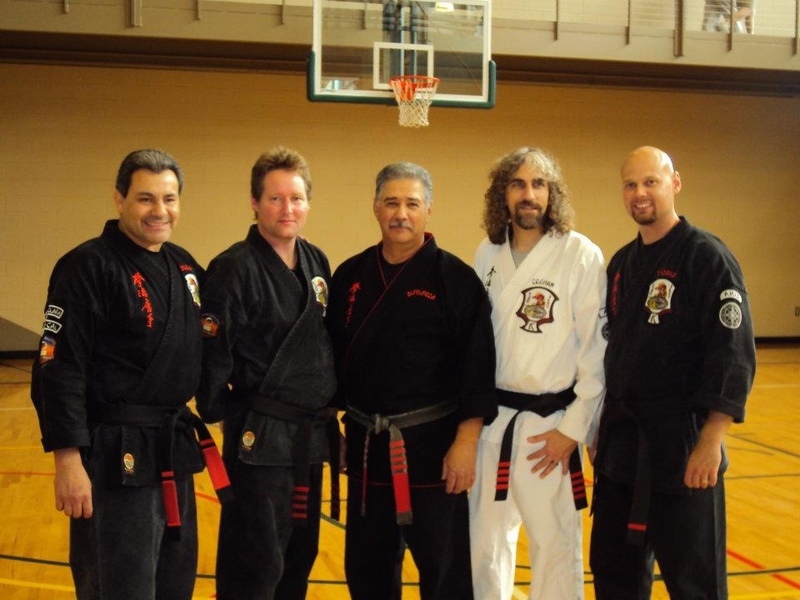 At the present time there are over 50 schools affiliated with Mr. Sepulveda throughout the United States, Europe, and South America. 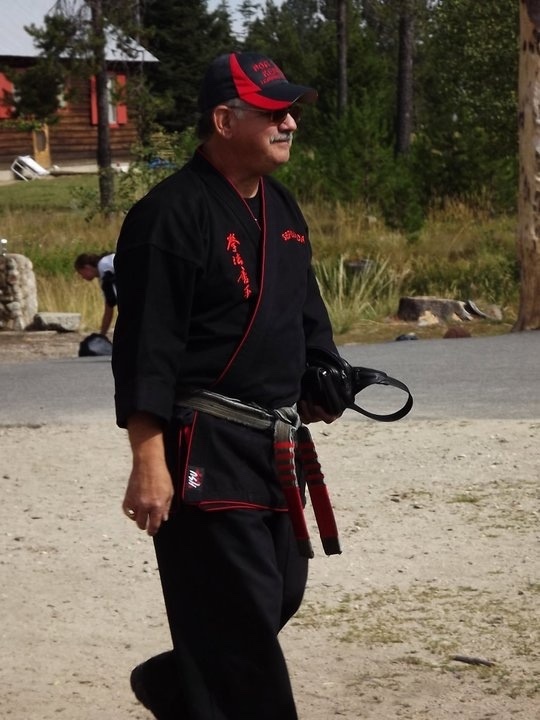 Mr. Sepulveda also holds the annual AKTS Spirit camp. 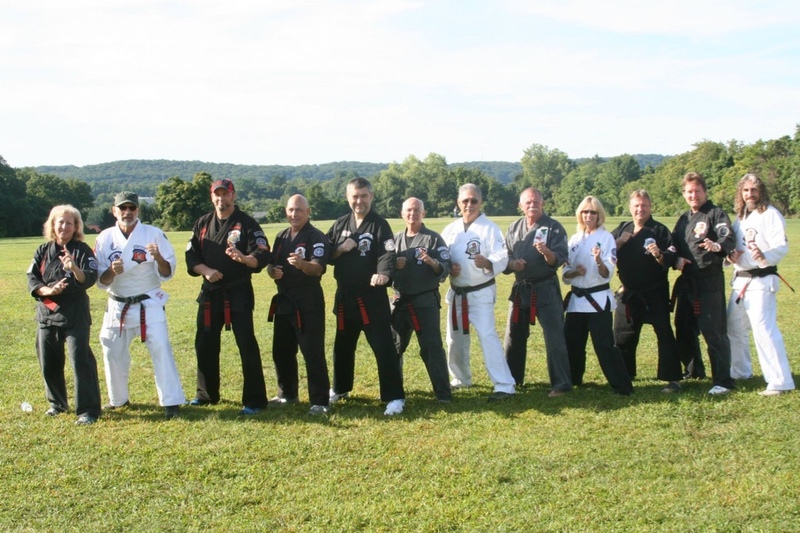 2019 marks the 25th year that the camp has been held.